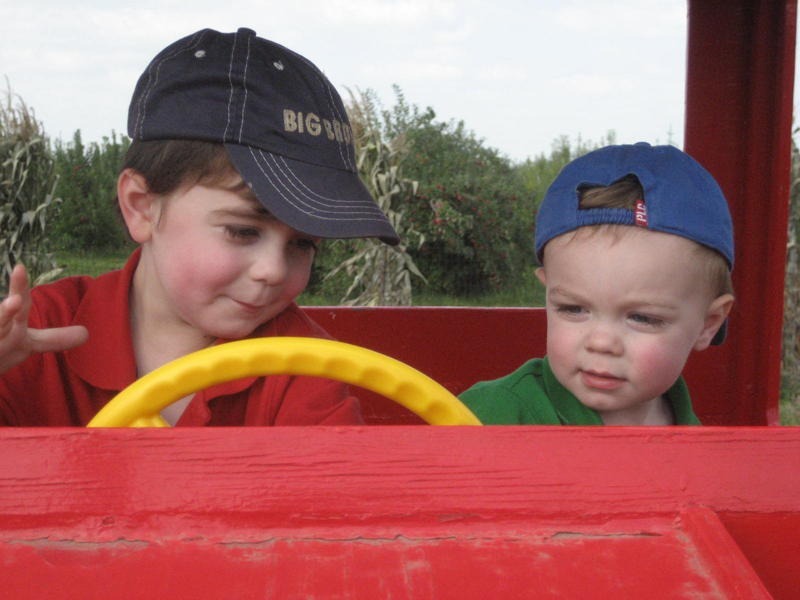 Combo Pass for $9 (includes Agrimaze, Tractor Town Adventure Farm, and Hayride). 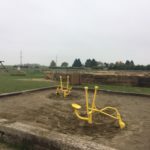 children 1 and under are free. 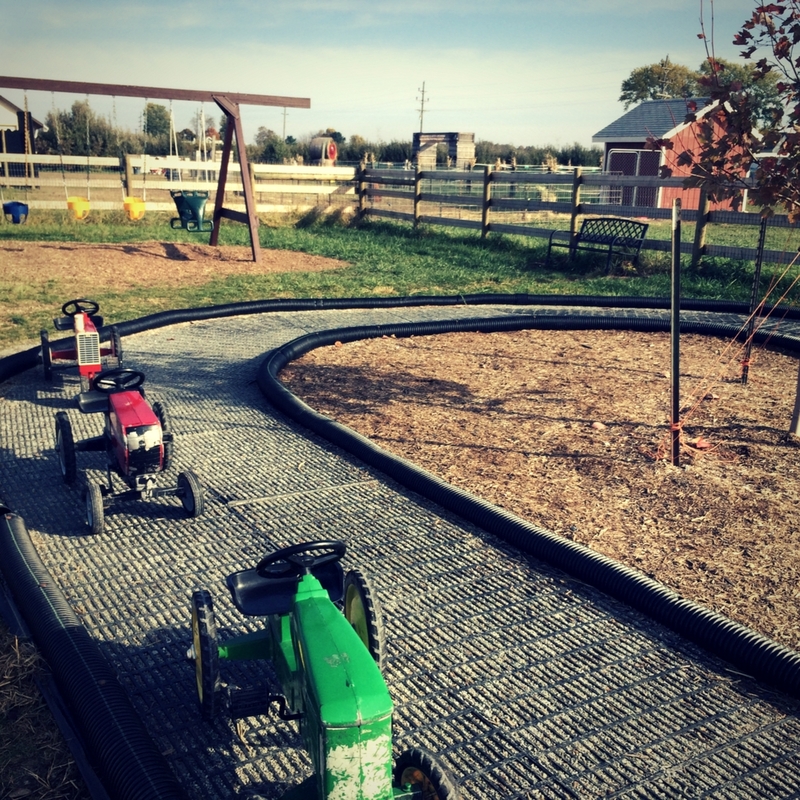 Tuttle Orchards’ Tractor Town Adventure Farm country themed play area is a great hit with many families each fall. 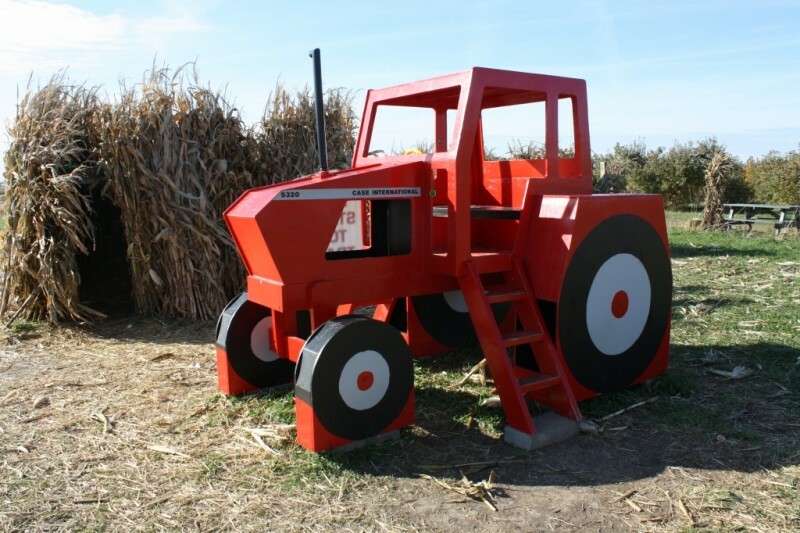 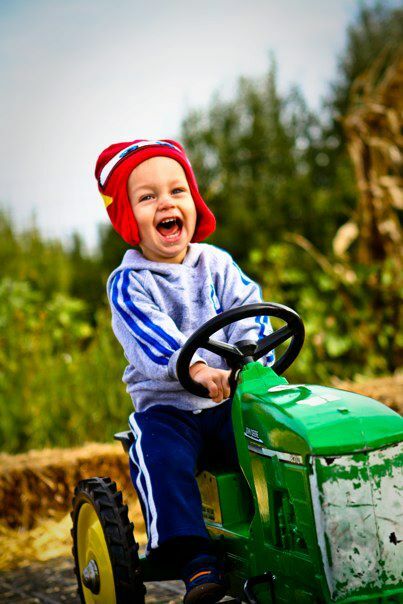 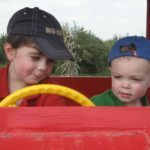 The Tractor Town Adventure Farm offers mazes, tractors to ride, and more. 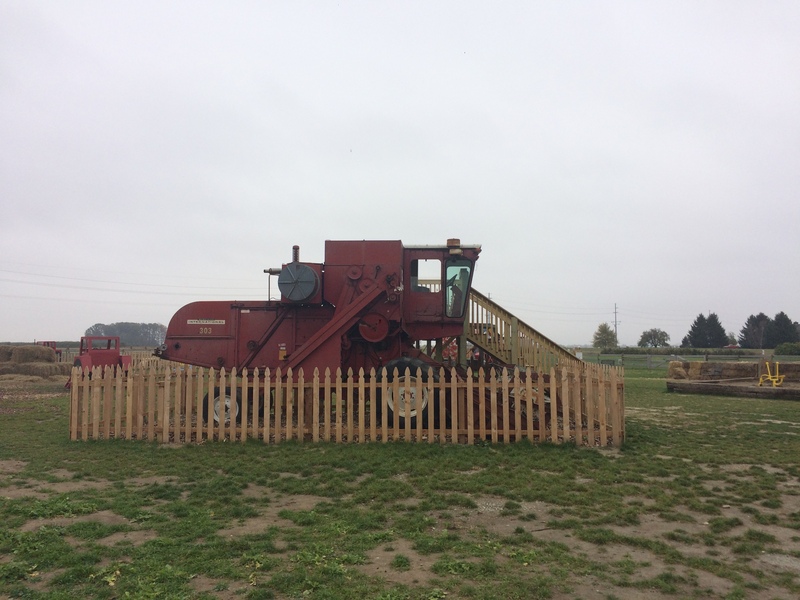 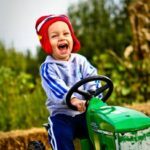 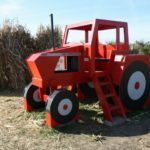 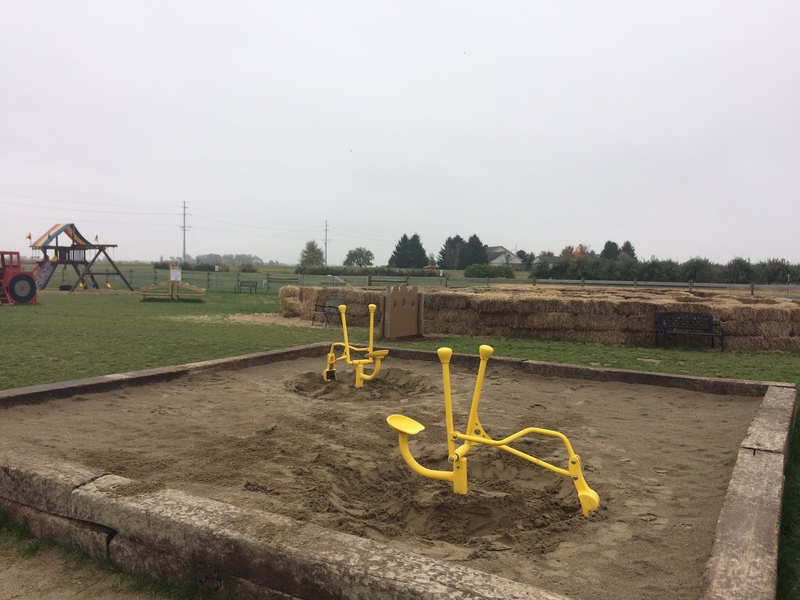 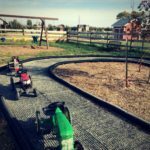 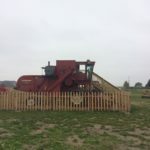 One of the highlights for many Indianapolis area families and play groups each fall is Tuttles Tractor Town Adventure Farm. 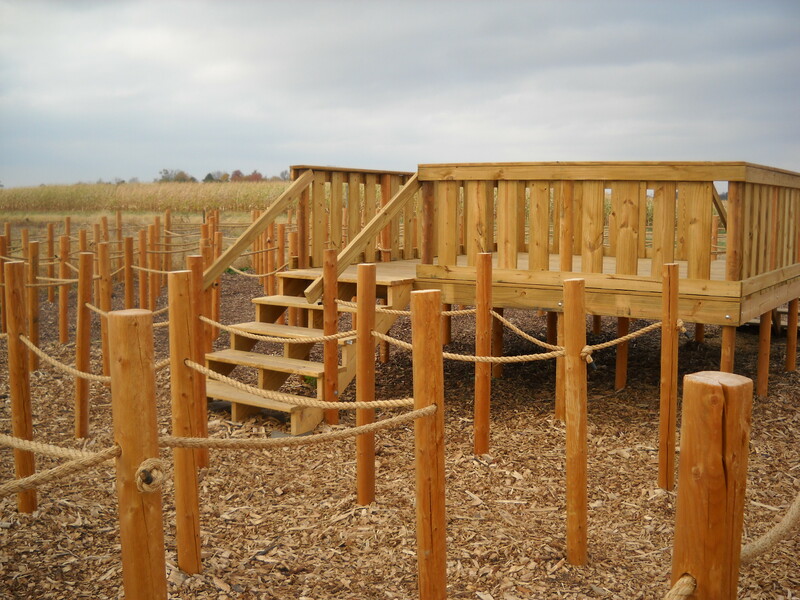 This fully enclosed area features many fun activities for preschool and early elementary aged children. 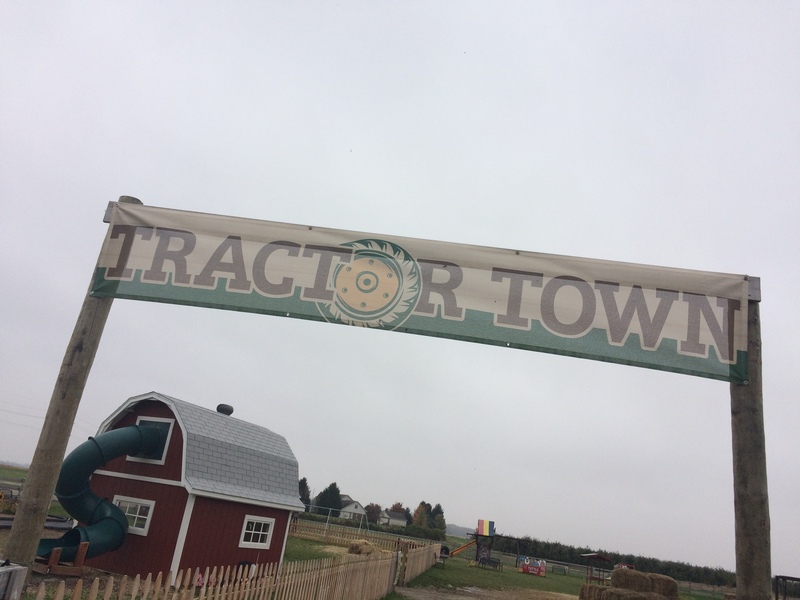 No food or pets are permitted in Tractor Town. 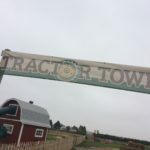 Closed cups and water bottles are OK.
Tractor Town Adventure Farm may be closed if it is raining or we have standing water. 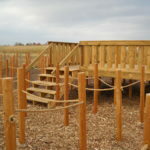 Check our Today at Tuttles page or Facebook Page for any weather updates.